Fire Dragon. Fire Dragon. HD Wallpaper and background images in the funkyrach01 club tagged: sweet kind dearest friend rachel. 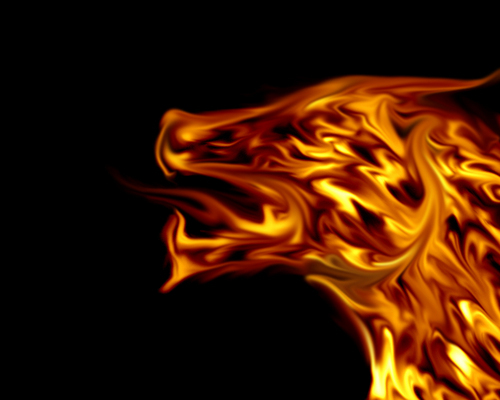 This funkyrach01 wallpaper might contain fire, fire, flames, and inferno. I thought you would like this one hun..it is amazing ! !